To better understand optic nerve hypoplasia, you should first understand the optic nerve. What does the optic nerve do? The optic nerve is the second cranial nerve behind the eye. Although the optic nerve is considered to be part of the eye, it is also connected to the central nervous system. The only optic nerve function is to transfer visual information from the eye and send it to the brain to decipher. The optic nerve grows during intrauterine life (while baby is growing inside the mother). 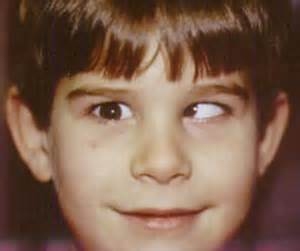 Optic nerve hypoplasia (ONH) is an endocrine condition regarding the underdevelopment of the optic nerve and sometimes the absence of the optic nerve. 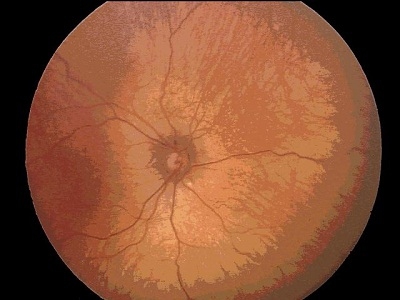 Diagnosis is usually made by the findings of a small and/or pale optic nerve, during an ophthalmological examination. An MRI will most likely be ordered to evaluate the optic nerve structure and brain structure, and will be used to confirm diagnosis. There is no medical treatment available at this time; however, ONH is a non-progressive condition and does not get worse. Unlike optic nerve function damage by injury which tends to be permanent, vision may improve with ONH, as the brain matures. 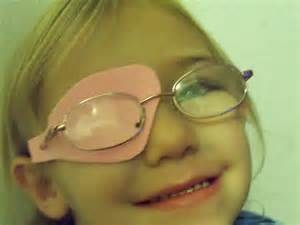 In those children who do not suffer this condition bilaterally, placing a patch over the better functioning eye can, over time, cause vision improvement in the lessor functioning eye. Server responsed at: 04/22/2019 8:36 p.m.